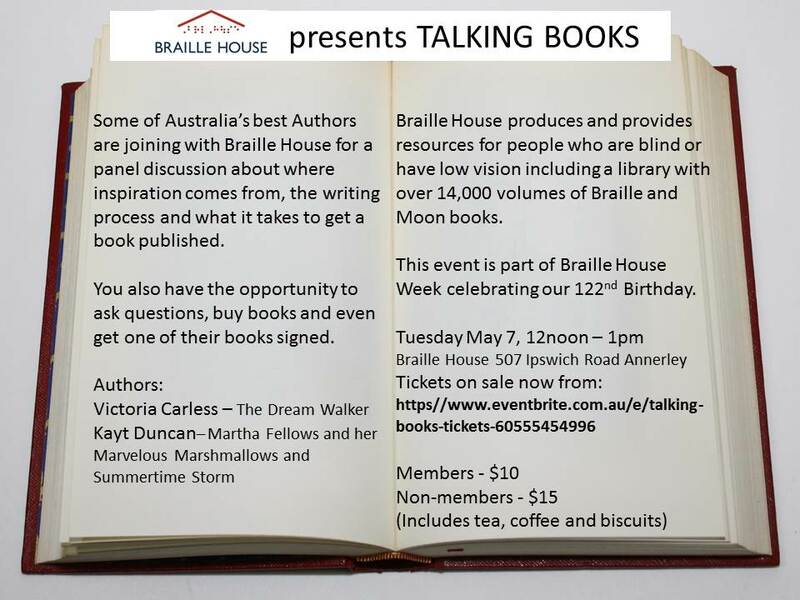 Braille House is a not-for-profit organisation that transforms the lives of blind and vision impaired people by providing expert tuition in Braille and Moon, and producing and giving access to reading material and other tactual resources through our extensive library of books, maps and more. 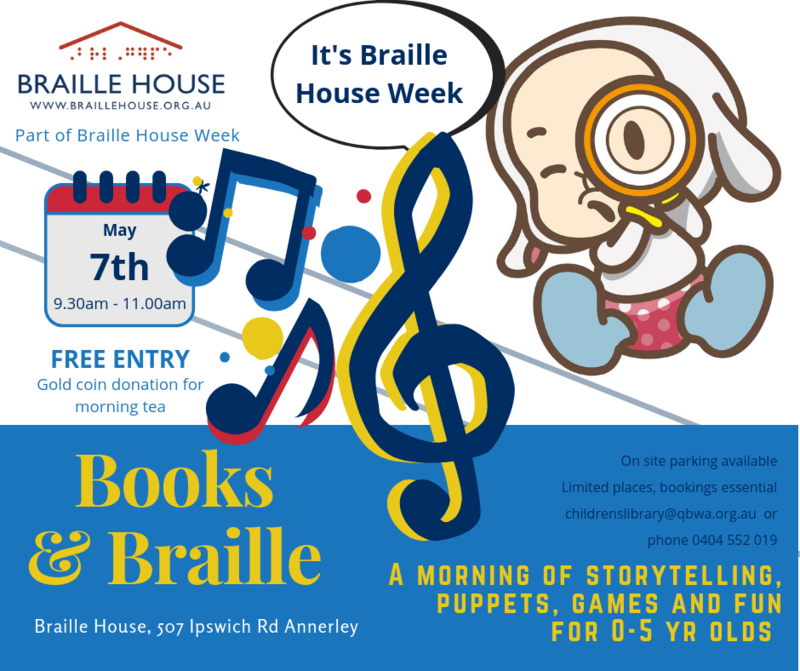 Braille House is staffed primarily by volunteers and relies on donations to help grow and maintain the organisation as a Centre of Excellence in the production and teaching of Braille. Access to Braille for everyone, to empower people of all ages who are vision impaired.